1. An interesting and honest account of the ravages of war and also of individuals’ struggles to maintain their faith and sense of values. 2. We learn of the bravery of Hazel’s brothers in the face of the enemy, of religious conflict of a Christian mother and her children pitted against a Muslim father and his relatives. 3. The story is told with warmth. 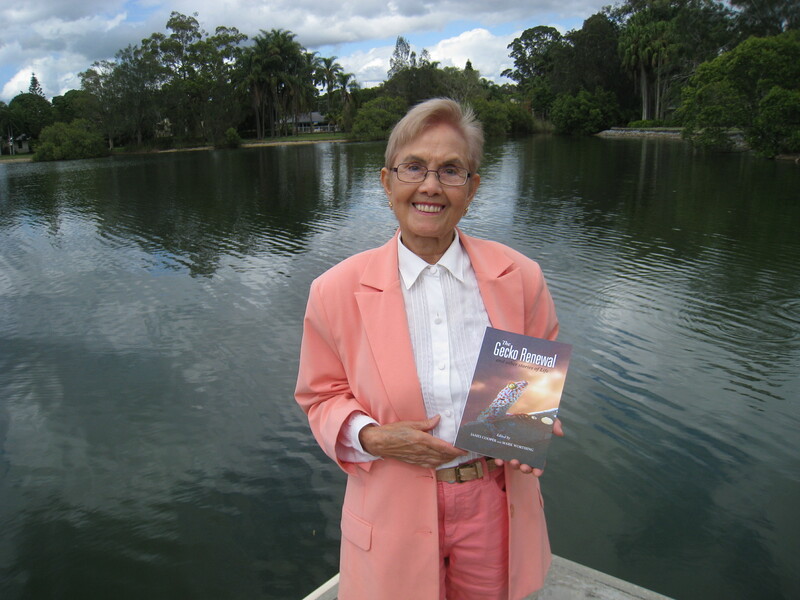 Hazel has an engaging writing style and uses evocative images to put the reader in the picture. There are glimmers of hope, answers to prayer and even humour amidst the tragedies. 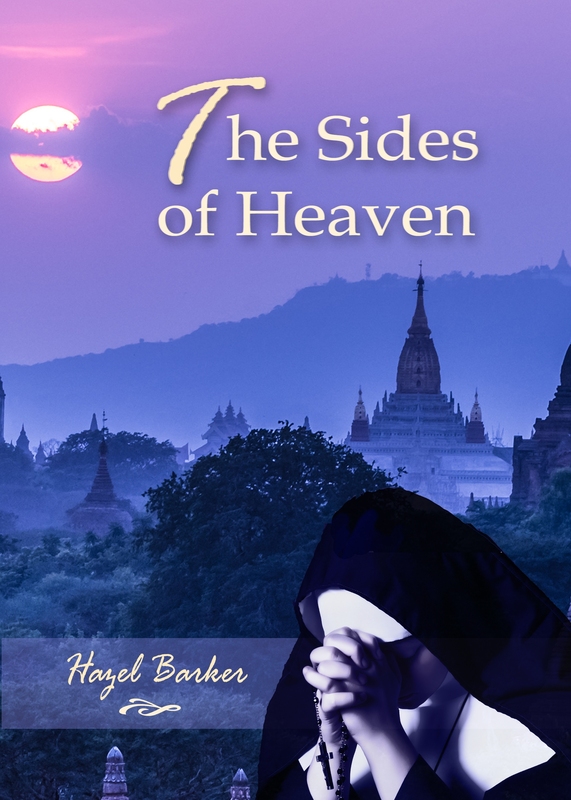 Three Miracles gives us a glimpse into Hazel Barker’s childhood, growing up in Burma during World War II. This story transports us right back to a night in 1944, when the Allies try to retake Burma. This is what happened at Hazel’s home that night.